Enjoy the benefits of unlimited membership on the last day of the month including FREE Yoga and Mat Pilates classes all day. 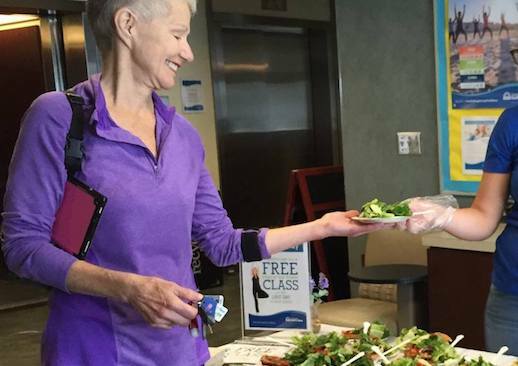 As a thank you for your continued membership and commitment to health, CHF hosts quarterly events to show our appreciation. 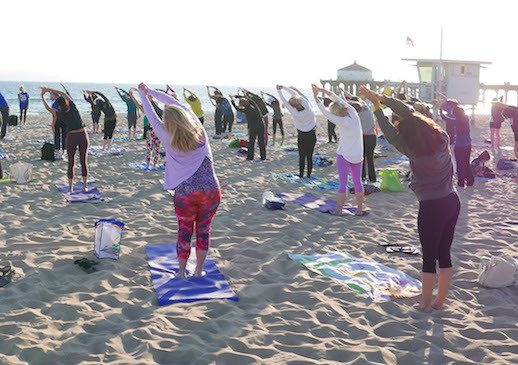 Free exercise classes, including yoga on the beach and zumba in the park in Hermosa, Manhattan and Redondo Beach. An evening to celebrate friendship, community and inspirational CHF members who have enriched their lives through fitness. 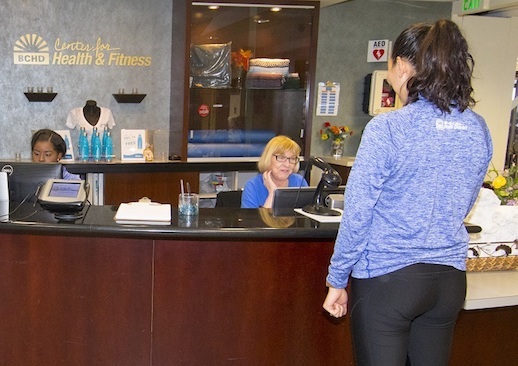 Come experience the CHF difference – friendly people, top-notch trainers, a welcoming atmosphere and great equipment and classes. 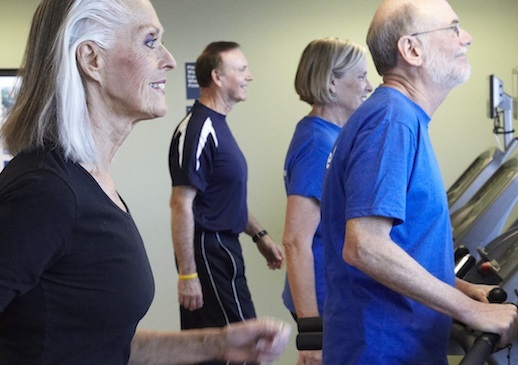 A nation-wide event to help keep older Americans healthy and fit. 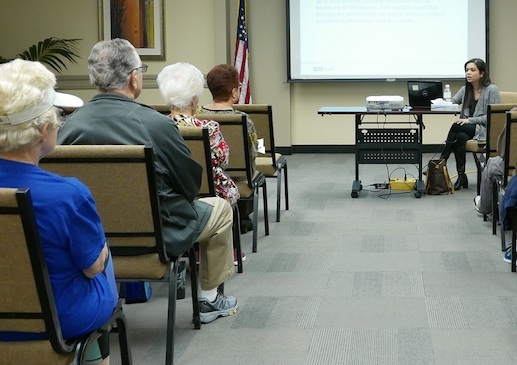 Enjoy free classes, lectures and health assessments. 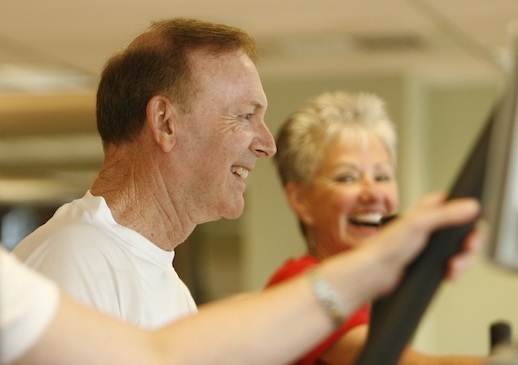 A nation-wide movement to promote the benefits of a healthy lifestyle. Enjoy free classes, lectures and workshops.